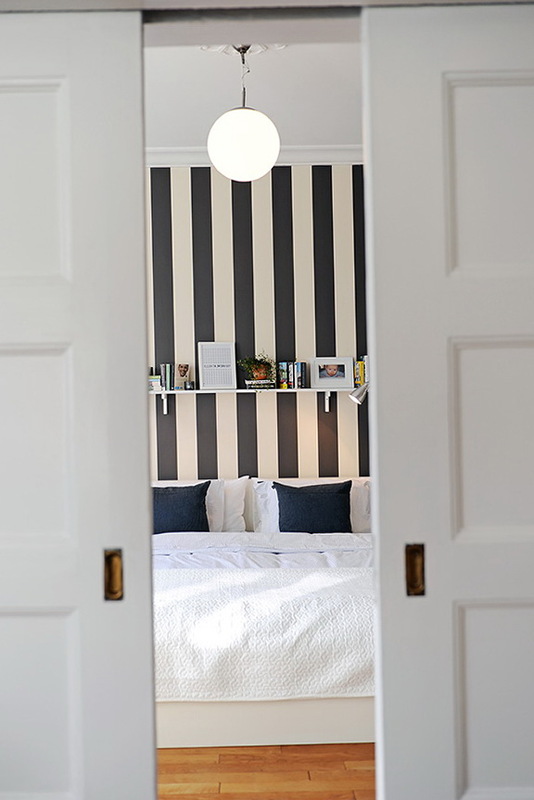 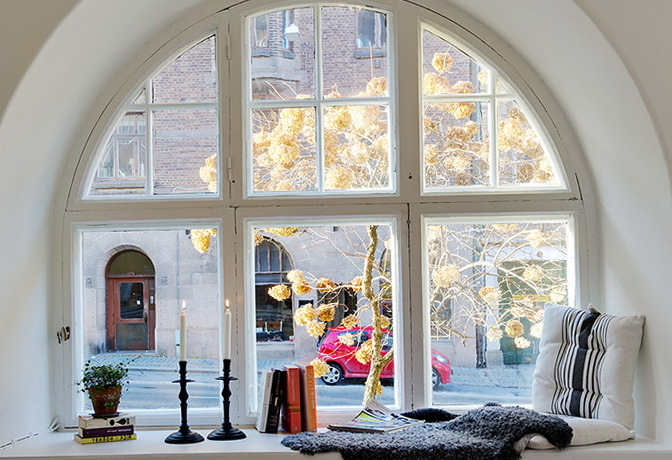 Sarah Widman is the designer, who is behind many wonderful modern Swedish interiors of apartments, of which we tell each Sunday. 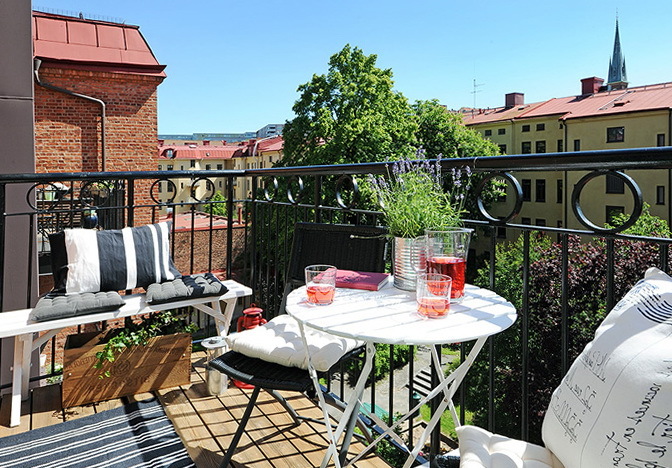 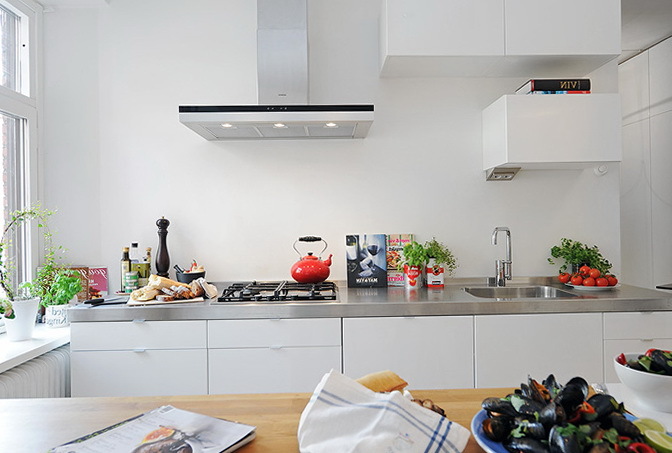 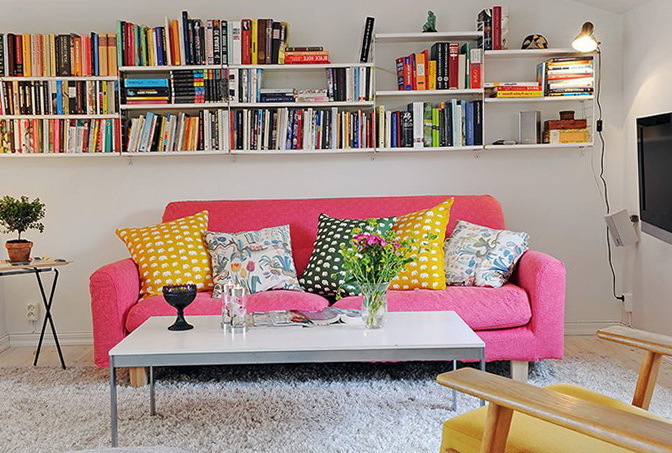 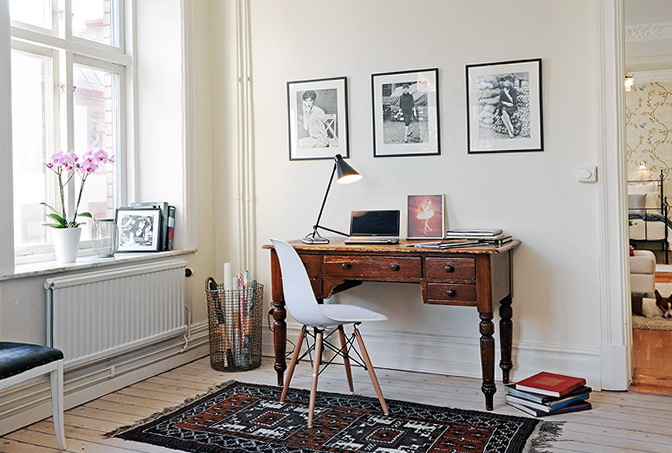 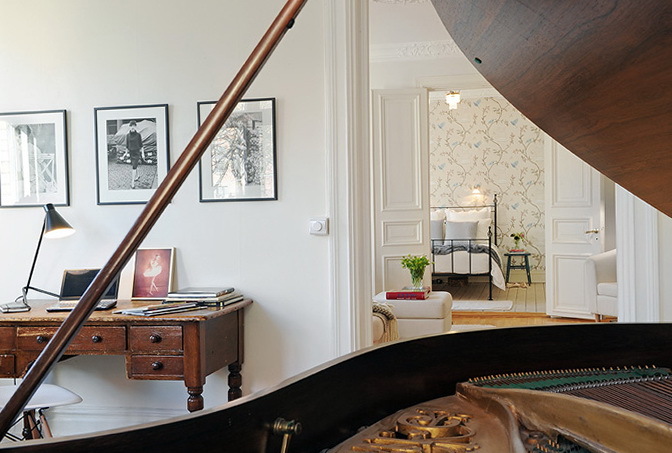 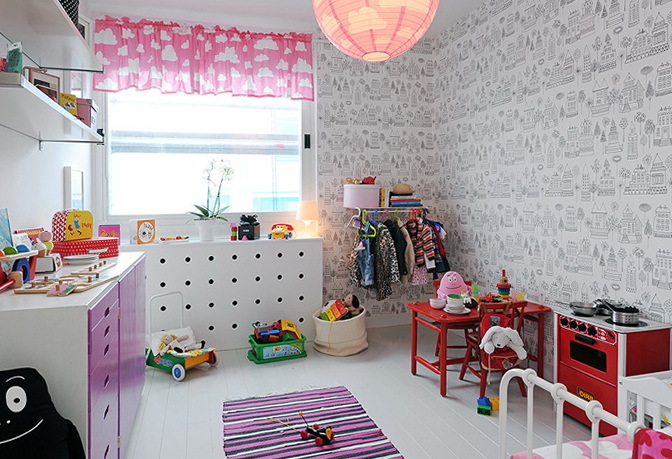 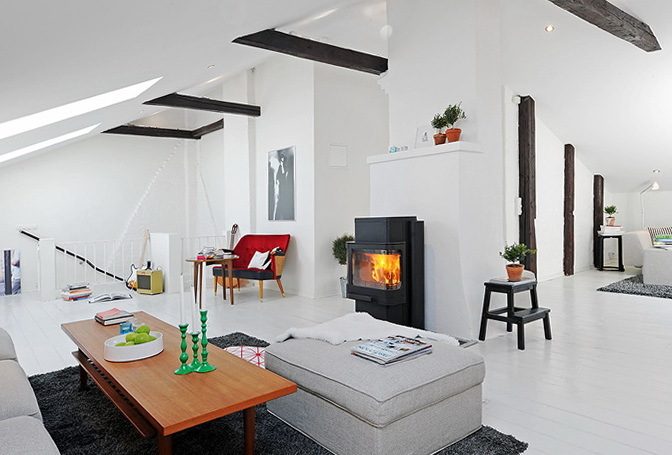 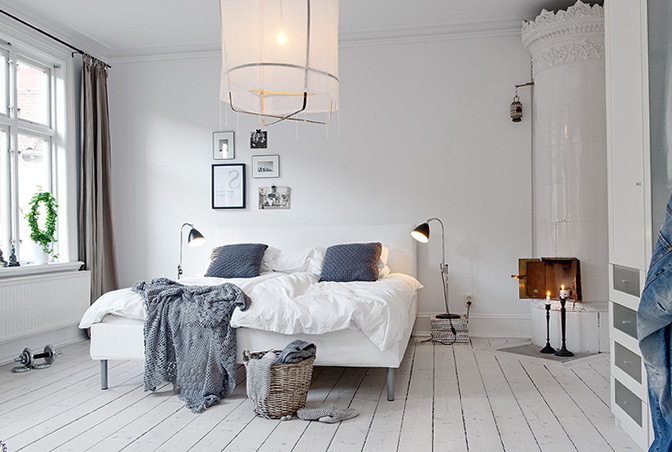 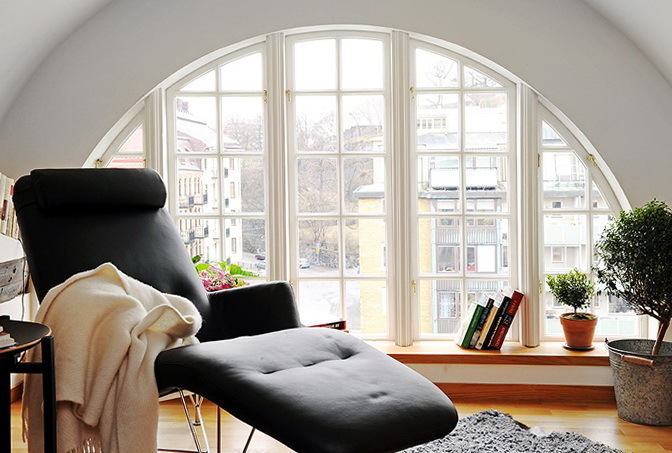 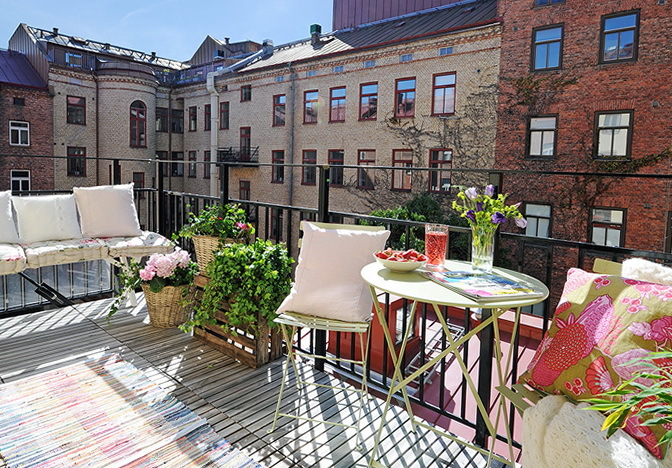 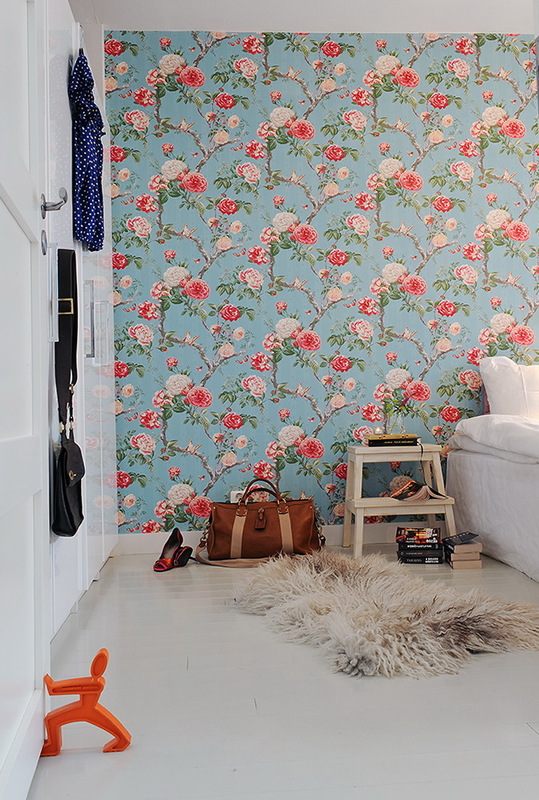 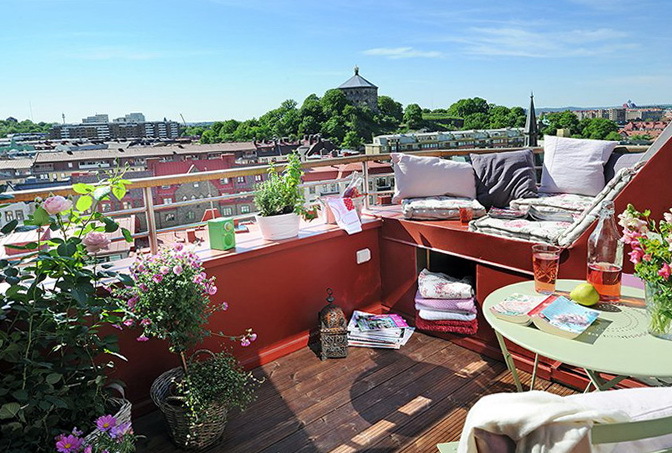 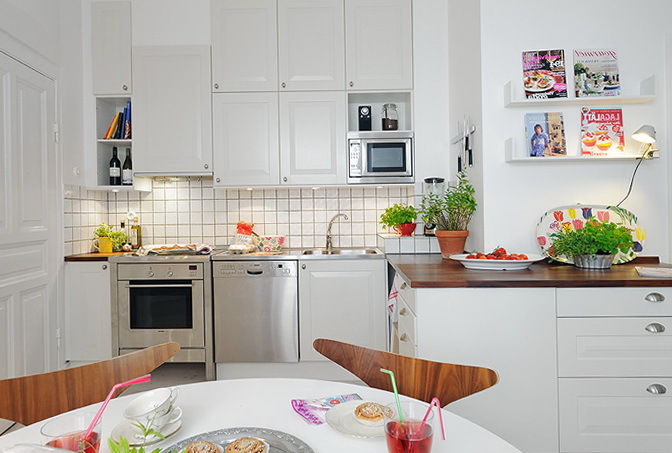 Among its major clients the best real estate companies in Sweden, for which she draws such wonderful living space. 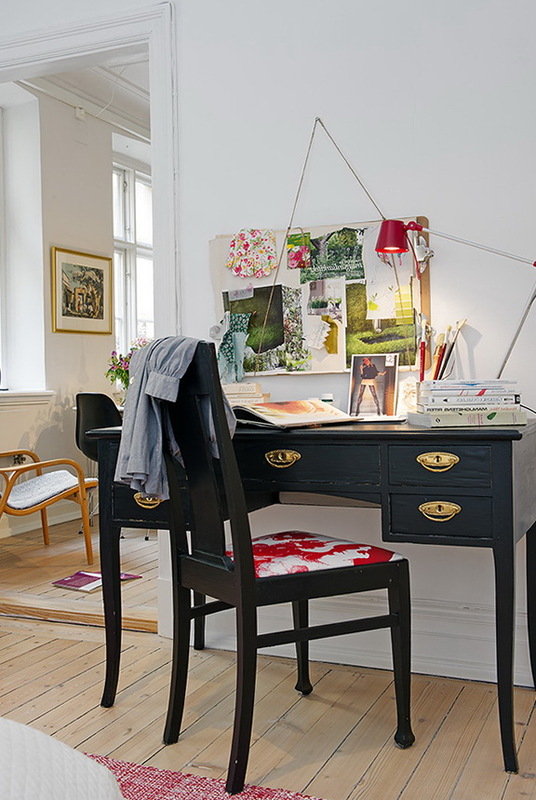 Love for a stylish detail and subtle Scandinavian taste can be called a hallmark of this talented master.